A chutney prepared using Indian Gooseberries, which can be stored for a long time. Heat 1tsp Oil and fry Fenugreek Seeds and powder it. Clean and coarsely pound the Gooseberries. Remove the seeds. Mix the Gooseberries and the other ingredients and grind to a paste. Store it in airtight containers. Mix thokku and Coconut in a bowl. 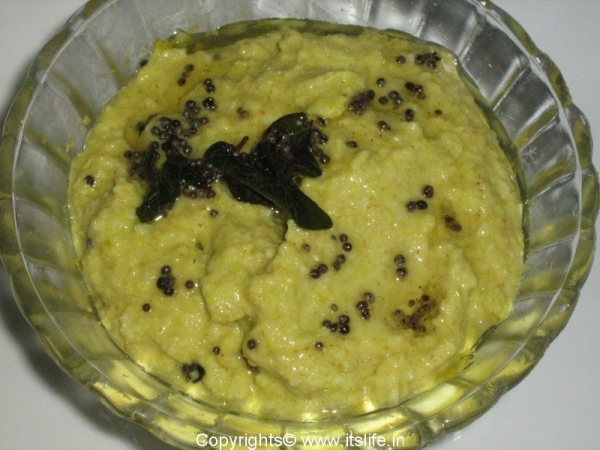 Heat Oil and add Mustard Seeds, when they splutter add Turmeric Powder. Pour this over the Bettadanellikayi Thokku and mix well. Serve with Rice. 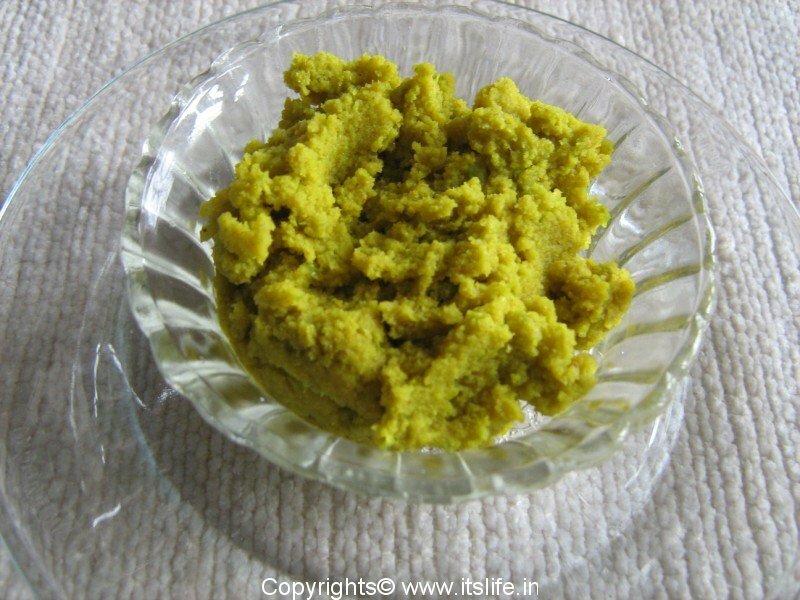 Instead of Coconut, add Curds to the thokku and mix well. Add the seasoning and mix well.